Post Scriptum is a WW2 game / mil-sim that is scheduled for release soon(tm). In it, amongst other things, you can set up and fire Mortars to cover advances behind a smoke screen or pound the enemy with High-Explosives. However, this is a bit of a hit and miss in-game, as you have to guesstimate range and bearing. 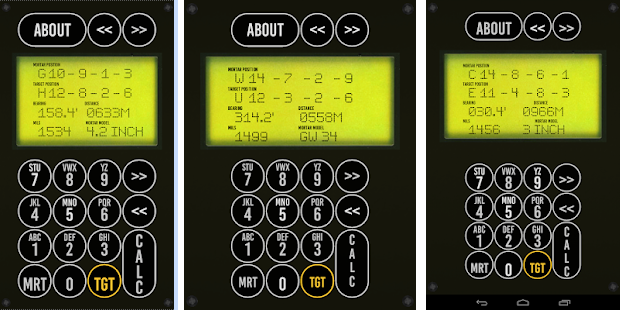 The calculator I made, will eliminate the guesswork, and provide accurate fire-missions from shot one. The app is available at the play-store now. It's free, no ads, no permissions needed or asked for. Will work equally well on narrow phone-screens as more chunky tablet screens.